We have begun our inquiry into digital storytelling. How can we tell stories using technology? How can we work together so that everyone’s ideas are heard and valued? 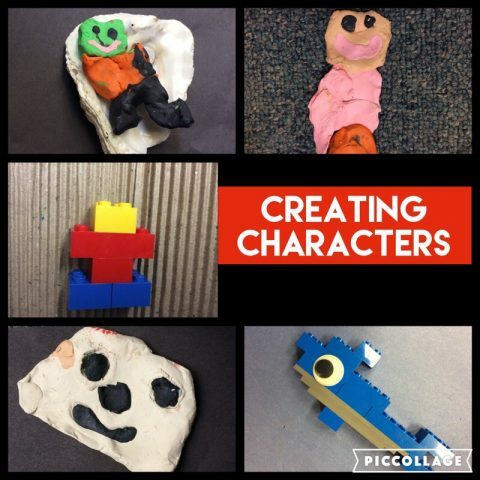 How can we use a variety of materials to make our stories come alive? Today we played with the Lego Movie Maker app on the iPads. Next week, we will look closer at story and how to create a storyboard that will work with this medium. This term students participated in activities designed to develop the Core Competencies of Creative and Critical thinking, as well as build relationships with other students in the group. Our focus this term has been stop motion animation. First, the students viewed a number of short stop motion animation films and we discussed the principles of animation. Here are some of the films we watched. 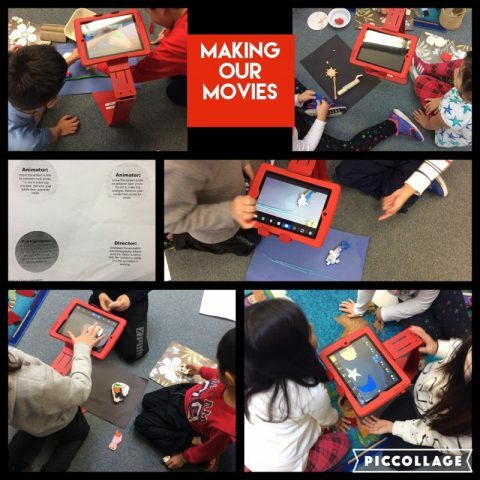 After watching some examples of great animation students worked in small groups to learn how to use the Lego Movie App to create a short film using our school iPads. Next, students became part of an animation team. They created a storyboard for their project and then presented their ideas to the group for feedback. 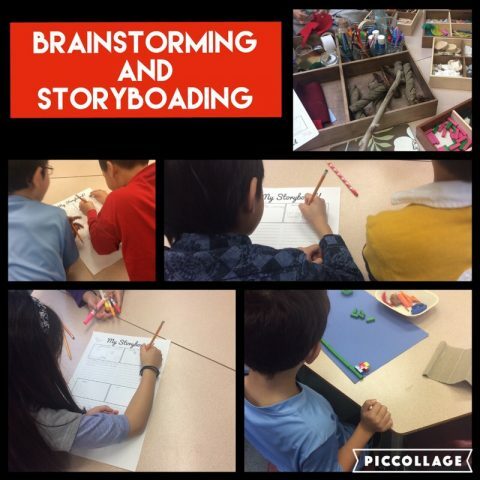 Following this, students created characters and sets from a variety of materials, and then began to film their stories. Students will present their projects to the group before the Winter Break. They will be posted here when they are complete. And now, the moment we’ve been waiting for, here are the students’ movies.